ATAR revision classes for Year 11 and 12 students start in WA on Monday 4th July and there is another round starting on 11th. There is a range to choose from. These are held in the first week of the holidays with 10-hour courses (2 hours per day) offered in the major ATAR subjects. Enrolment forms, including fees and payment details, are available via the Enrolment forms page. 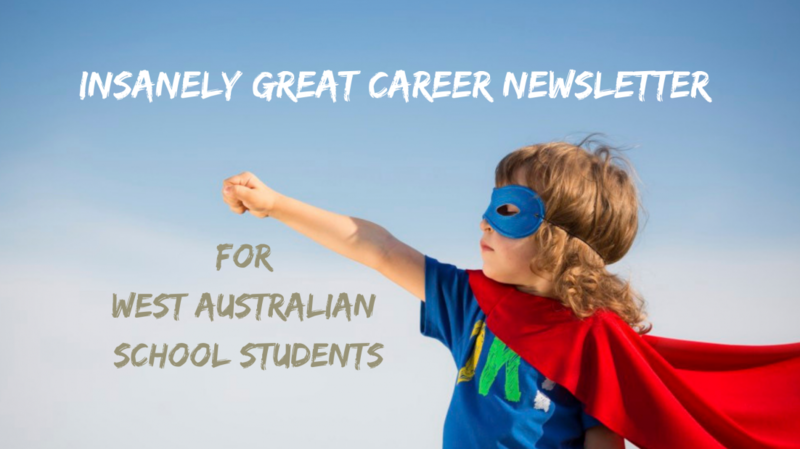 Categories: Career Advice | Tags: ATAR | Permalink.